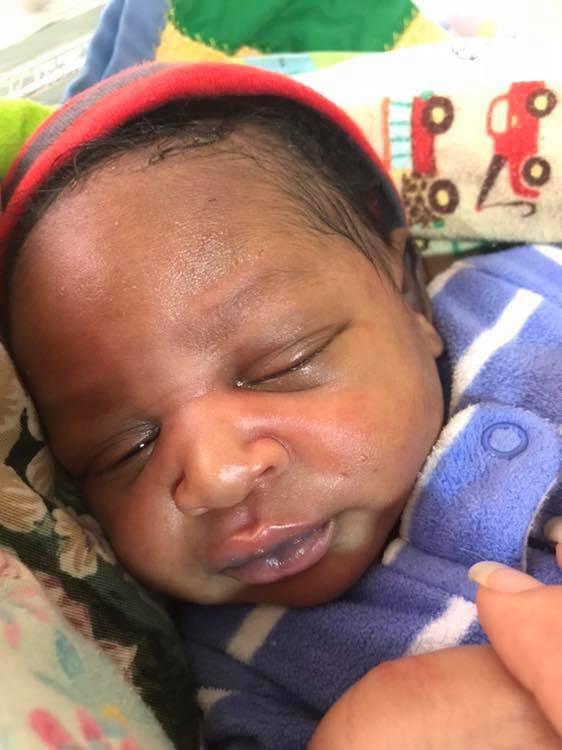 Newborn Christopher was abandoned in a taxi in downtown Arusha. His mother asked the taxi driver to wait for her to get something, but she never came back! How desperate she must have been to leave such a beautiful baby boy. Please pray for the mother and baby Christopher, who is not safe and loved at Neema Village. Would you consider sponsoring this baby, please?